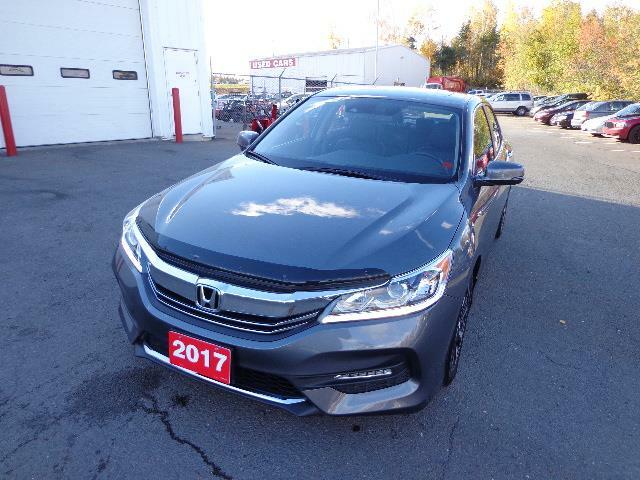 Welcome to the only certified Honda dealer in Fredericton! 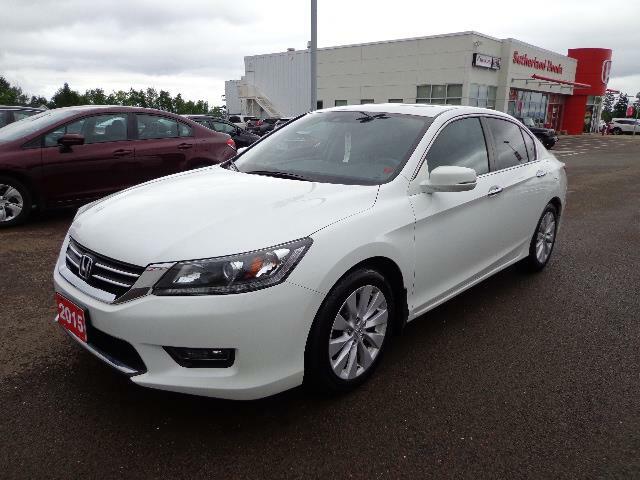 Sutherland Honda is the oldest Honda dealership in New Brunswick, in fact in all of Atlantic Canada. 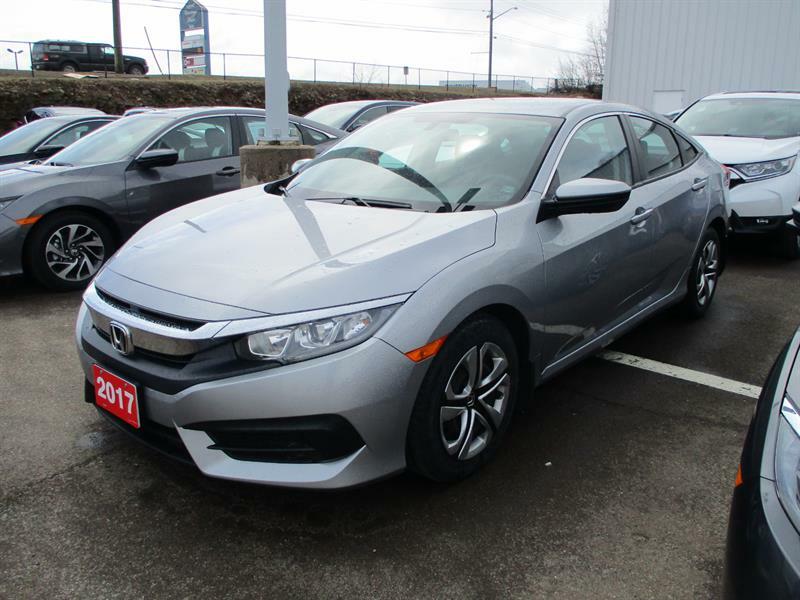 We have been a Honda automobile dealership since 1975, a Honda motorcycle dealer since 1967 and a retailer of Honda Power Equipment since 1971. 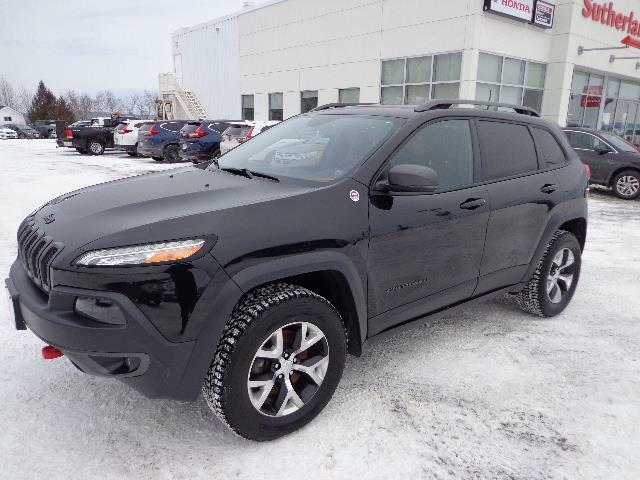 This is the most important part of our business and we believe in working as a team to build long-lasting relationships with all of our customers. 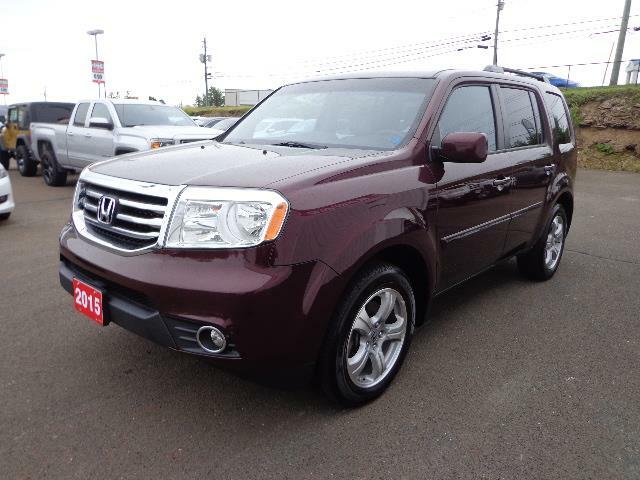 We know that our success depends on you and we are committed to going the extra mile to serve you better. 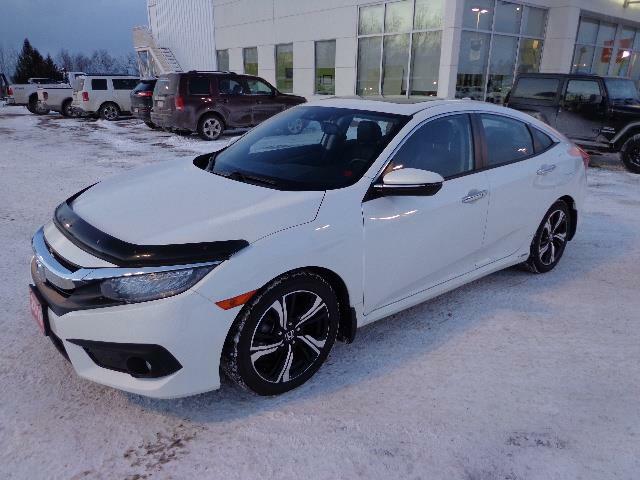 We are proud to offer you the full line of new 2017-2018 Honda cars and SUVs, and maintain a large inventory of vehicles available for delivery at all times. 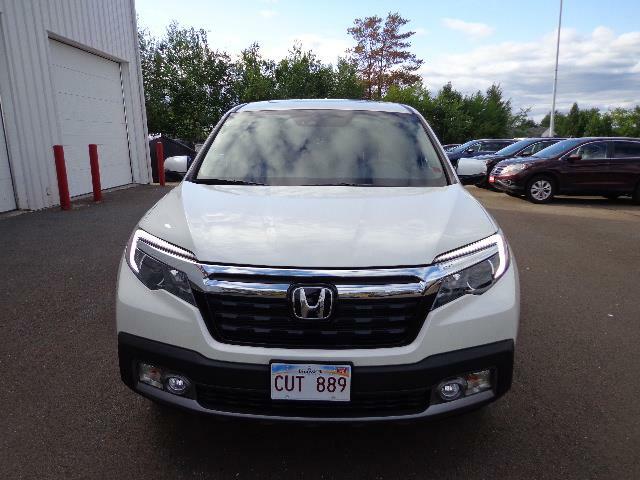 Check out as well our section on Honda powersports products to see all the incredible new machines available from the most trusted and admired manufacturer in the world! 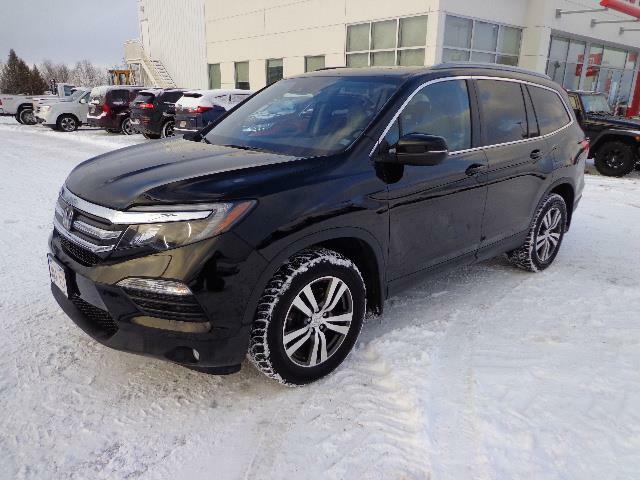 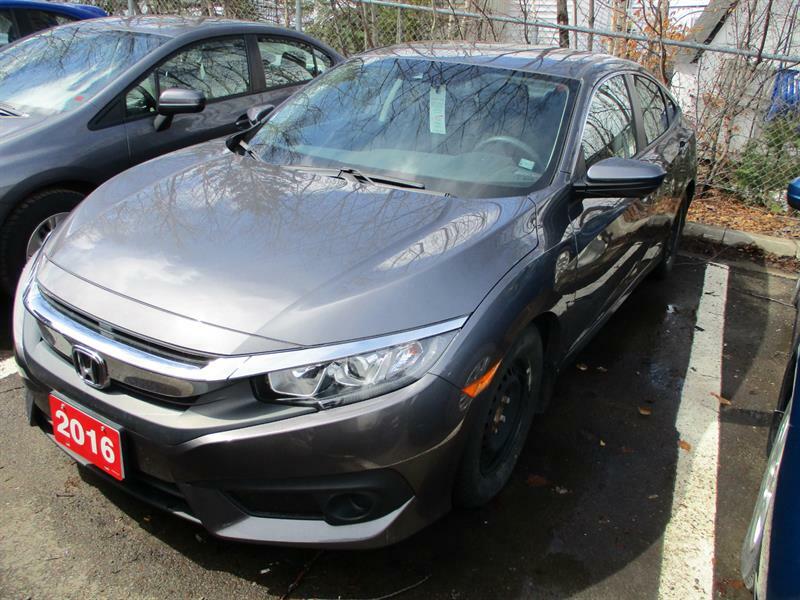 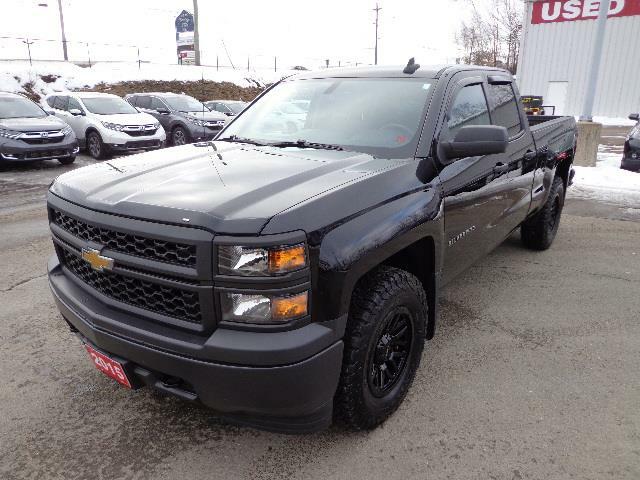 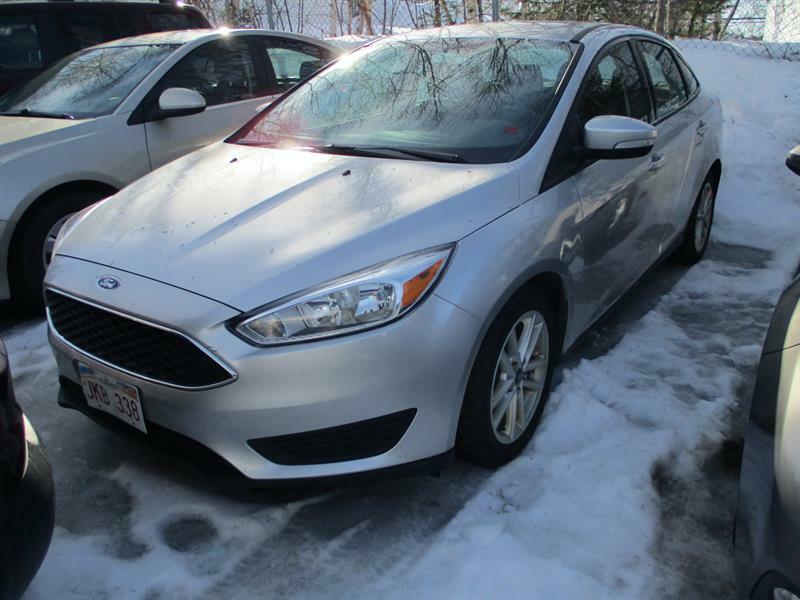 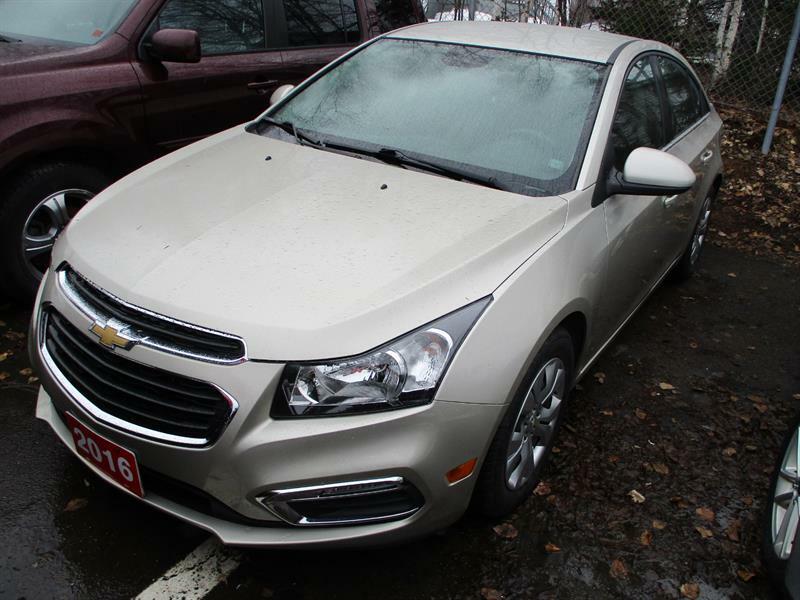 At Sutherland Honda, we also are dedicated to providing you with an exclusive choice of top-quality used cars and trucks, recreational vehicles and power equipment at very advantageous pricing. 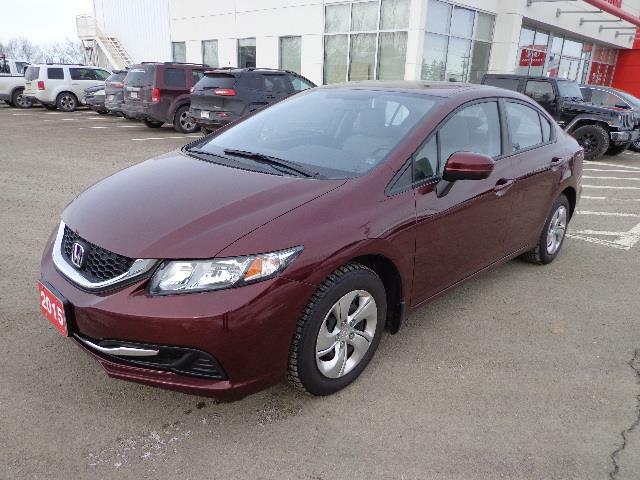 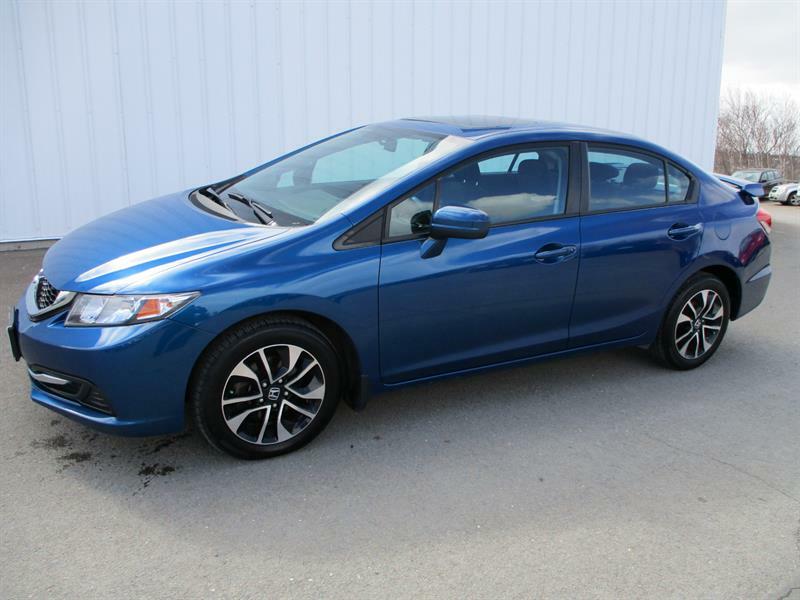 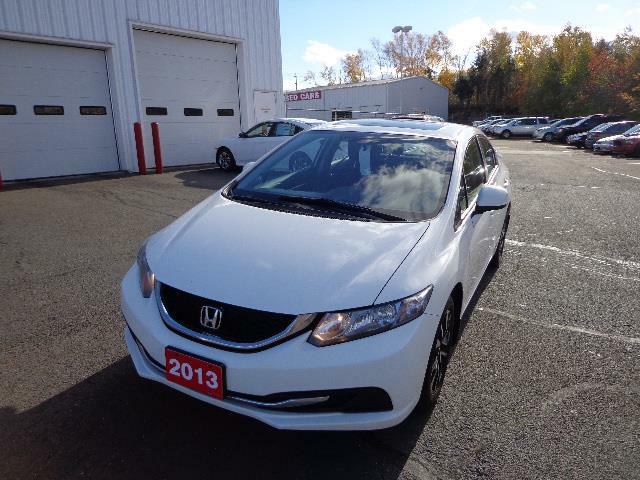 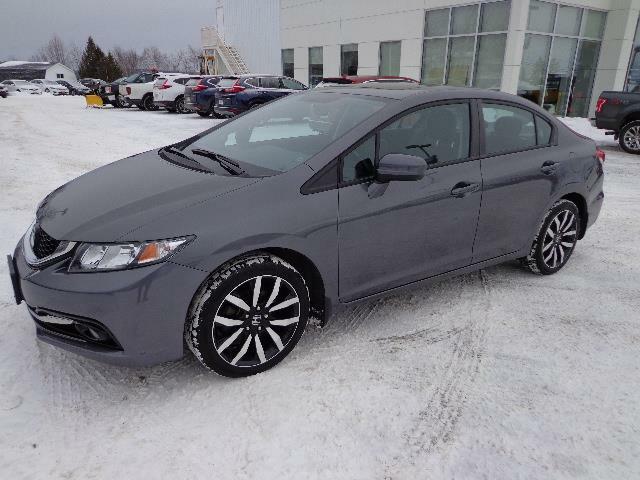 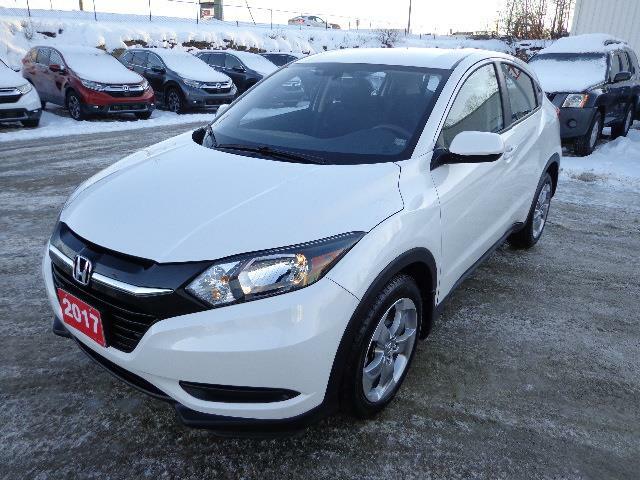 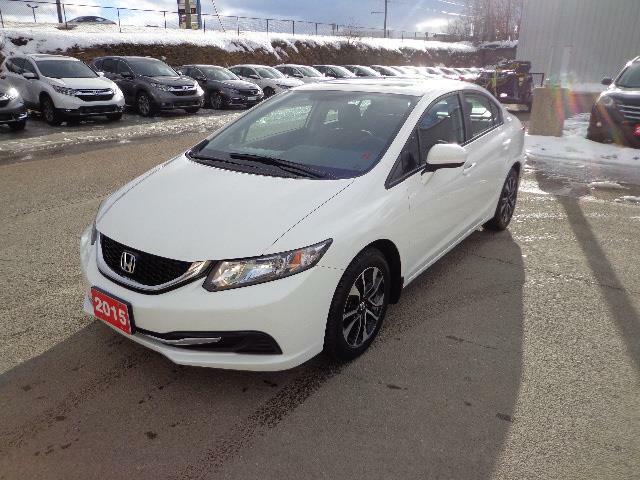 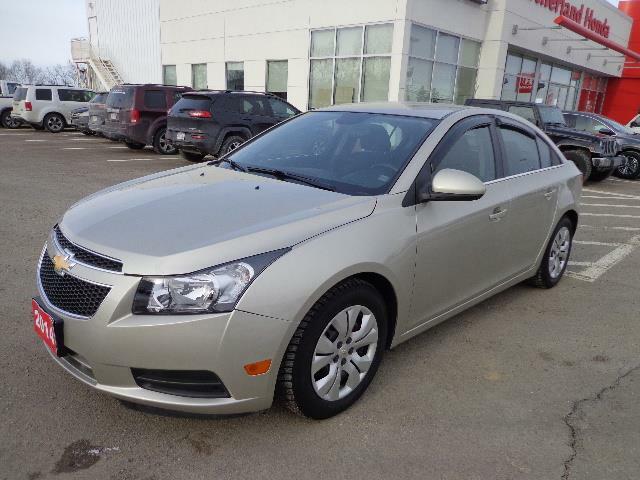 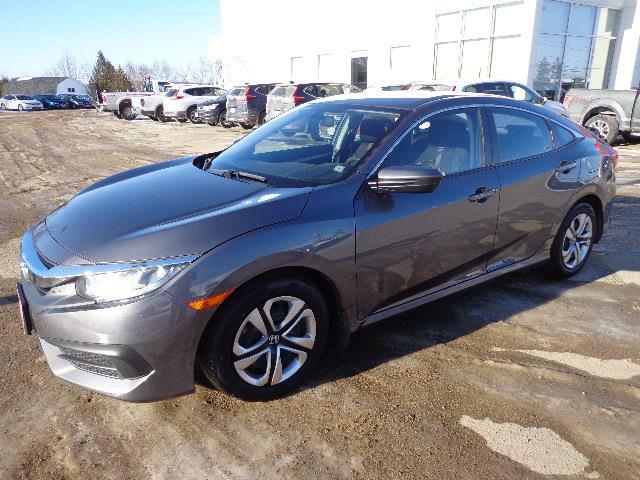 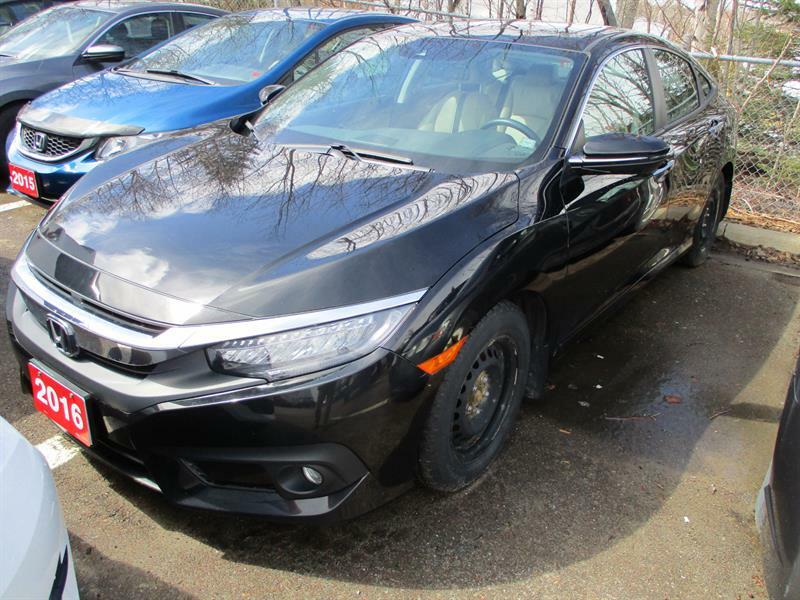 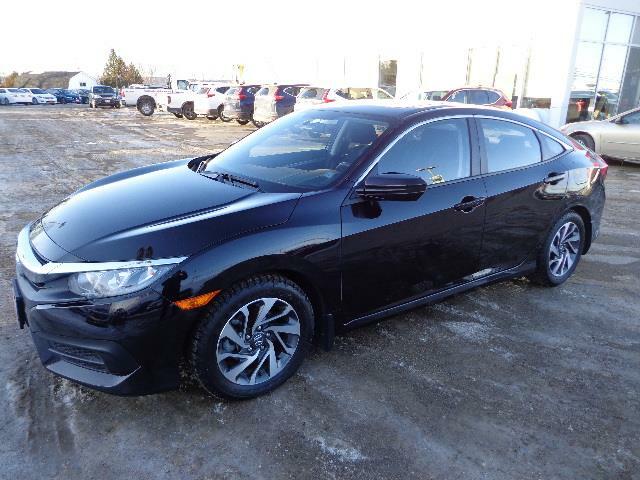 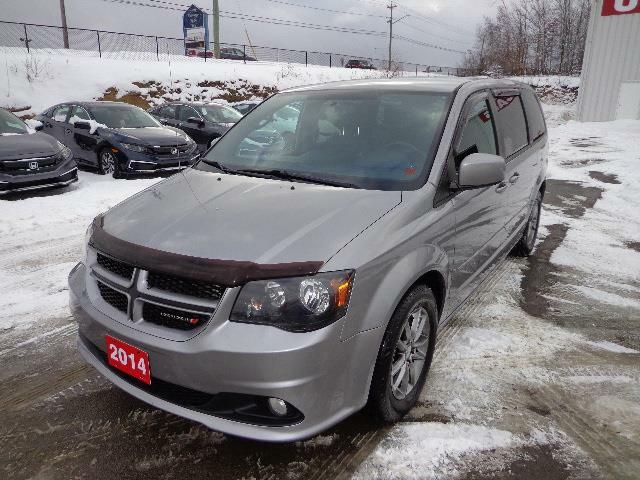 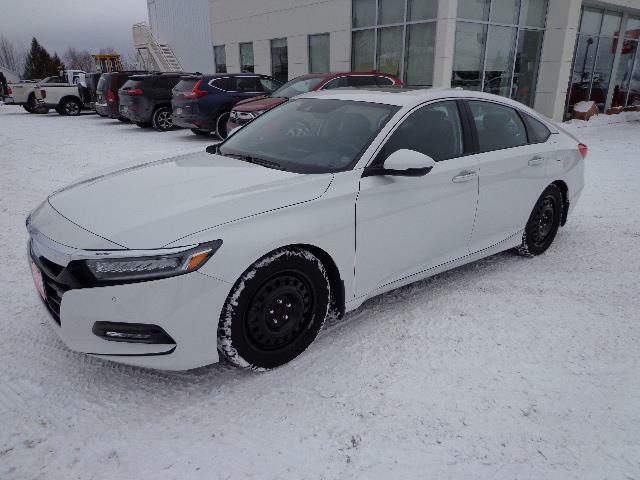 Discover here the finest choice of certified used Hondas in New Brunswick.